Thank you for letting us host your Bridal Event. We would like to ask you to complete Bridal Registration Form to make your event reservation experience easy and smooth. 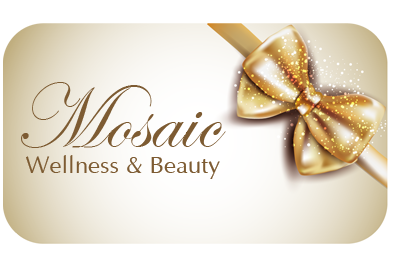 We will do our best to accommodate your guests and make your experience at Mosaic memorable. Click here to print the bridal registration form.